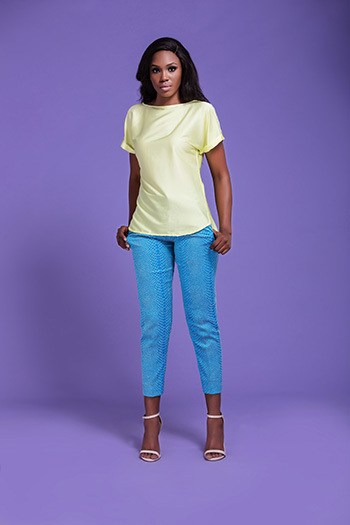 YDrtw Launches Rosort Collection With TV Personality Bolanle Olukanni As Face Of Brand. 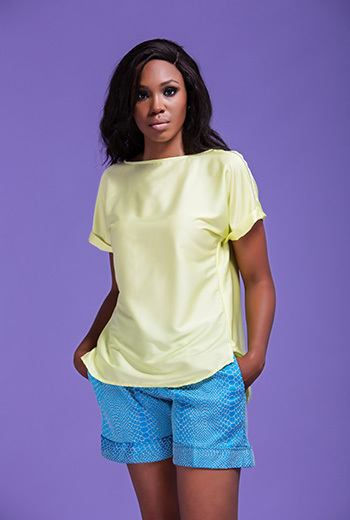 YDrtw launches its Resort collection featuring the TV personality Bolanle Olukanni, as the Face of the brand. 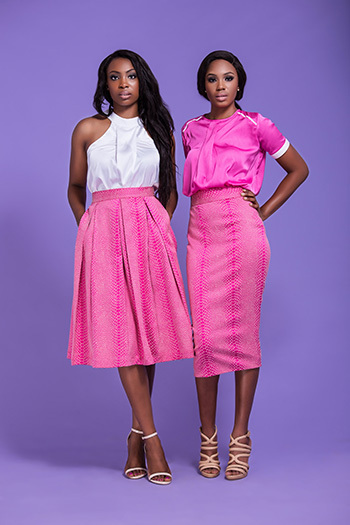 YDrtw is a diffusion line carved separated from the Yetunde Dania brand. This Collection offers vibrant colours with a youthful edge tagged at very affordable prices. 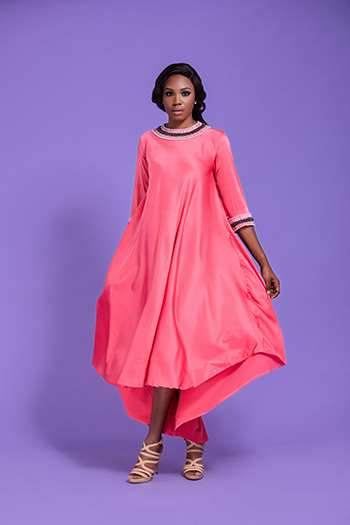 The style is edgy, chic and fun that still maintains the Yetunde Dania look and feel but with a twist. Pieces range from the signature Jacqaurd pleated skirts, lace tops and shorts, sequin mini dresses, mesh throw-ons, and maxi Tail-hem dresses that can entertain almost any occasion. 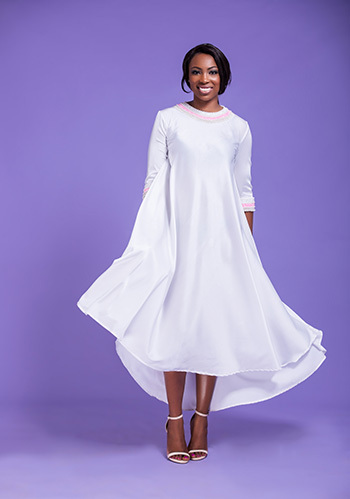 Shop for these pieces at the Yetunde Dania flagship store at Sleek Mall Ahmadu Bello Way, Victoria Island, Grey Velvet Store, Ikeja Mall, Mei Dei store Lekki, Jumia.com.